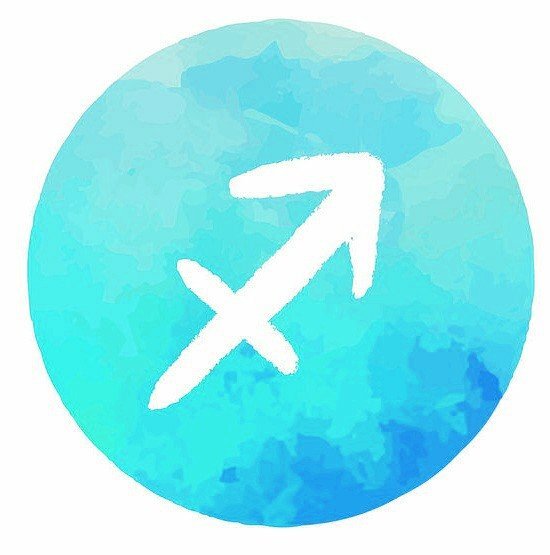 Dear firey Sagittarius souls, it’s your time to shine! At Sakura Designs, we welcome Sagittarius season with open arms with our Sagittarius Malas. As we enter the cold season, the warm- hearted Sagittarius in your life can bring some heat! This zodiac sign is represented by the mythical Centaur, described as half-man and half-horse. The Archer boldly shoots an arrow to whatever endeavor the Sagittarius wants to take on next. The Sagittarius essence is known to be charismatic, optimistic, and a bit restless. The Sagittarius Inspired Mala is designed with care and made in the USA for the beloved Sagittarius spirit. 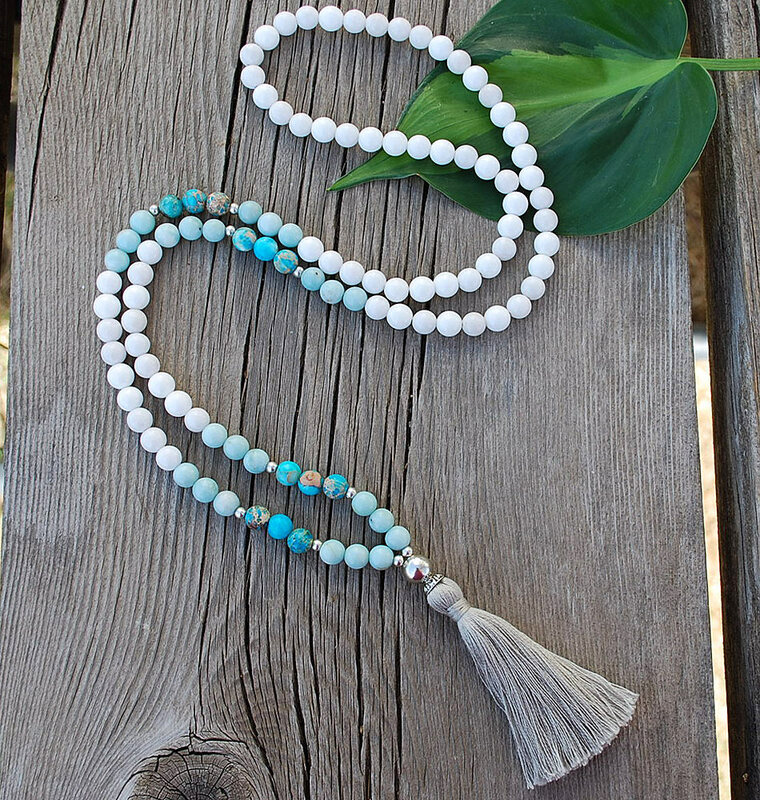 These Mala necklaces are handcrafted with quality beads that are known for their wondrous healing properties. The necklace features White Jade to cast off any negativity for the ever-positive thinking Sagittarius. White Jade is known to bring about clarity in decision making and heighten harmonious blessings for the lucky Sagittarius. The spiritual properties of the necklace capture the truth-seeking nature of the Sagittarius with Amazonite. This stone can help the wearer express their deep truths with integrity and honesty. Amazonite is a powerful influence for healing and balancing the Throat and Heart Chakras, to help the Sagittarius wearer become open and receiving to self-expression and love. The healing stone Turquoise Magnesite adorns the wearer in protection and luck. As the Sagittarius birthstone, the bluish-green stone captivates the wearer and all eyes that observe its beauty. Turquoise has been used for centuries in many cultures, including the regal Cleopatra of Ancient Egypt. This powerful amulet has been worn by Aztecs as they marched into battle. Turquoise has stood the test of time and we still use it today for its reparation qualities in healing the heart and soul. These Mala necklaces are sure to bring peace, serenity, and protection to any Sagittarius wearer. During meditation and yoga, or everyday use, Mala prayer beads are a stylish way to raise vibrations and provide healing properties. You can also see our Sagittarius mala bracelet here. Warmest Winter wishes to all!